There’s one moment that all Housewives fans eagerly await at the beginning of a new season. It sets the tone for what’s to come and gives us an insight into how our favorite ladies are doing. 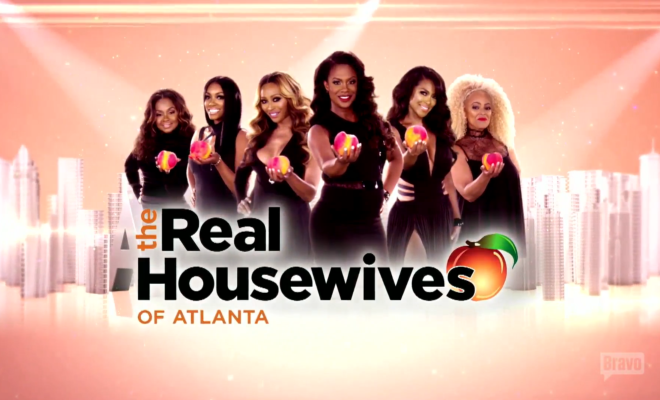 That moment is the tagline reveal, and we’re bringing you the latest sassy sayings from the The Real Housewives of Atlanta right now before the big premiere this Sunday at 8/7c!